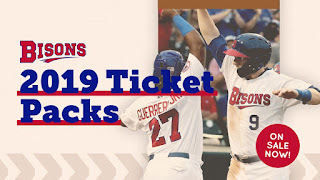 Home / baseball / Buffalo / Buffalo Bisons / CM / MiLB / Sports / 2019 Bisons ticket packages now available! BUFFALO, N.Y. -- Whether it's 12 games for yourself or that one game your whole family looks forward to, now is the time to get locked in for 2019! 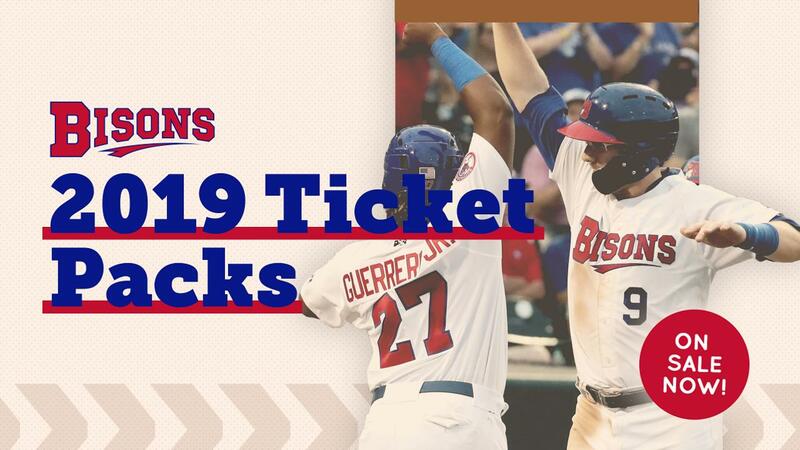 The Bisons have put all 2019 Ticket Packages on sale, continuing the team's long-standing tradition of providing their fans with incredible value and savings for the best sports and family entertainment experience in town. Remember, if you already know which games you want to attend, you can turn any Flex Pack into a 'Pick-a-Pack' by selecting your games right now. CLICK HERE. For the family, there's a number of great packs to choose for your favorite event. And now, any of our traditional 'four-ticket packs' can be extended to easily include additional members to keep the savings going… Check out these offerings. Great deals for great entertainment. Get your Bisons Ticket Package today and stay warm this winter knowing that you are locked in at the ballpark in 2019!